My favorite links from the past couple of weeks! 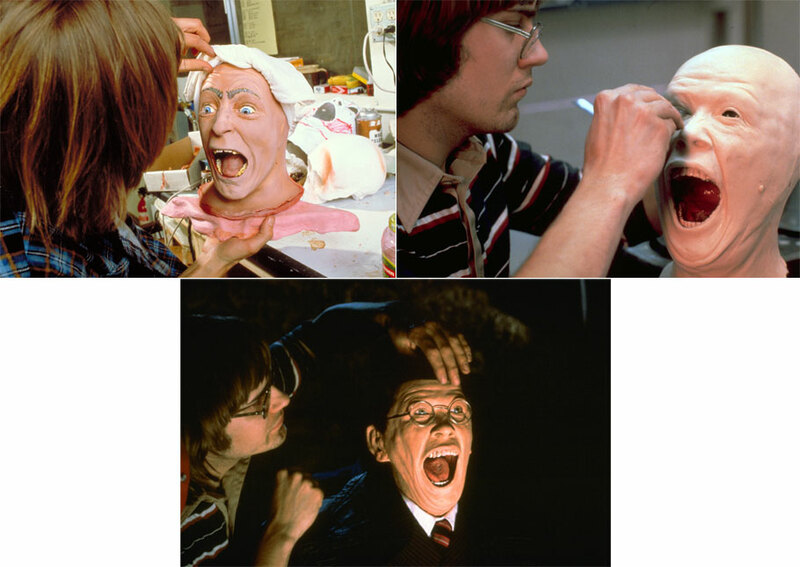 Behind the Scenes Photos of ILM Greats - See some photos from the ILM scenes behind Raiders of the Lost Ark, Jurassic Park, and more. Butcher's Guide to Bowser - This handy image gives you a breakdown of the finest cuts of Bowser. You know, in case you were curious. Nerdy Moments Guaranteed to Make You Cry - Pretty much just what that says. There are video clips for each moment. You might want to have tissues handy. Rare photos from Star Trek: TNG - In case you haven't seen these yet, you really should check out these photos from the set of TNG. I hadn't seen any of them before. There are lots of great moments captured. 5 Amazing & 5 Underwhelming Mail Away Action Figures - I just received my rocket firing Boba Fett mail away action figure, and I have to say - he is very cool. There are some on this list that are less than cool, but still pretty funny. Urban Tron Designs - Tron: Legacy will be out in theaters soon. If you would like to attend opening night decked in Tron inspired fashion accessories, it's apparently easy to do. This post from Web Urbanist shows off Tron jewelry designs, clothing, and even housewares. 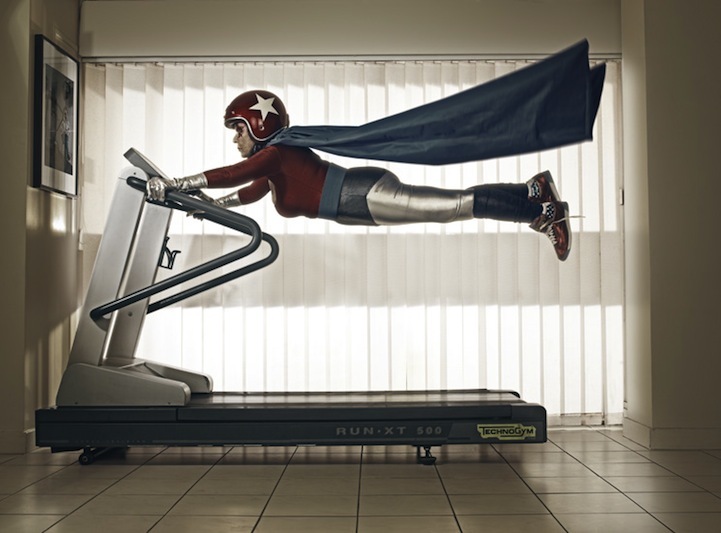 Grandma's Superhero Therapy - I know it sounds counterintuitive, but I love the photos of this 91 year old grandmother in a superhero costume. They are sure to make you smile.